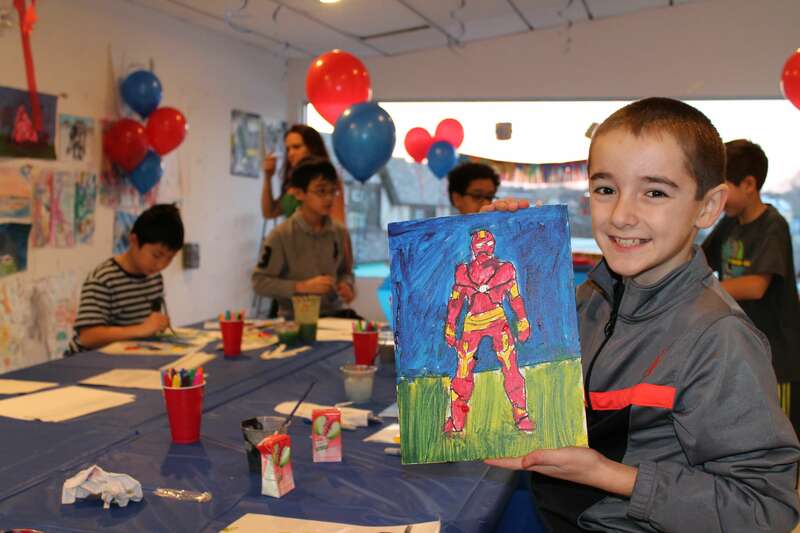 One River School Birthday Parties provide young artists with a boutique-style art making experience that is personally customized to each young artist’s interests. 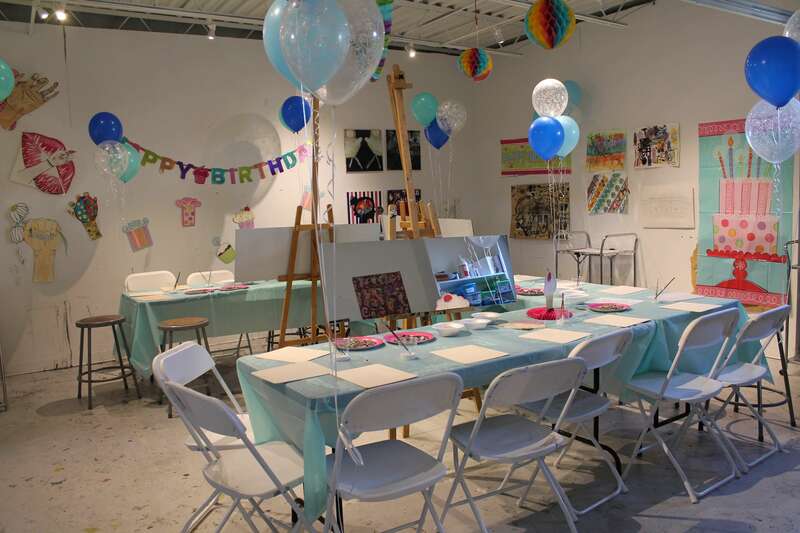 Our creative party themes provide students with professional art materials, challenging their creativity and learning fine art techniques. All parties are taught by artist-instructors who focus on creating a special experience while having fun! 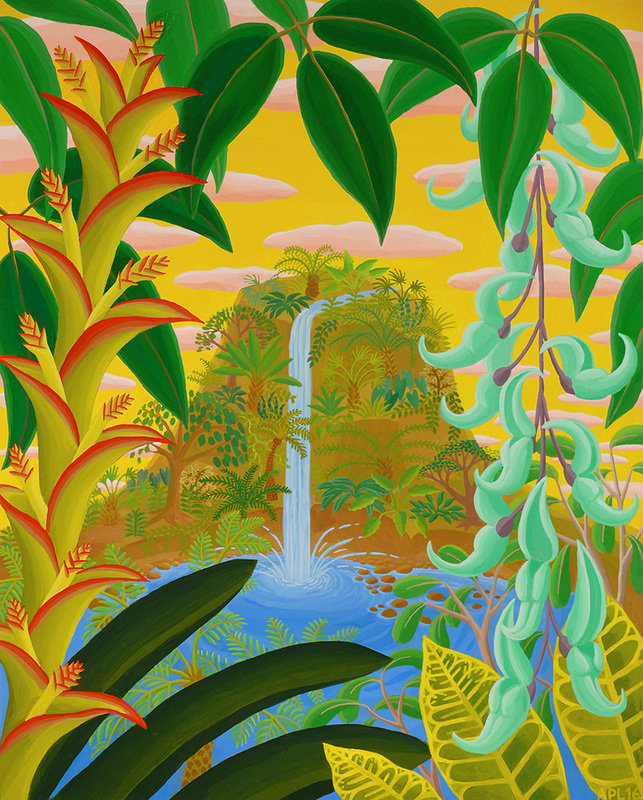 Families can entertain their guest’s parents in our gallery space while the art party goes on in the classroom. Art parties include two hours of art, play and food, a customized party theme and activity, decorations and cake. *Gluten Free / Nut Free Options Available.